Oh my goodness, I LOVE this Perfect Unicorn Blanket on sale for $32.99 (Retail $69.99). Everyone has there own inner unicorn! 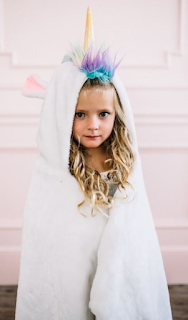 This unicorn blanket is beyond perfect for all your little girls. Mink fabric.